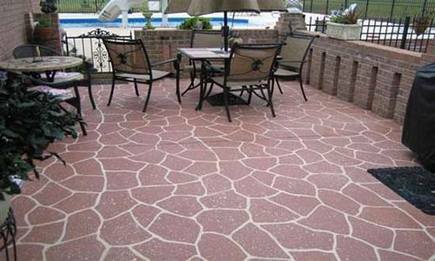 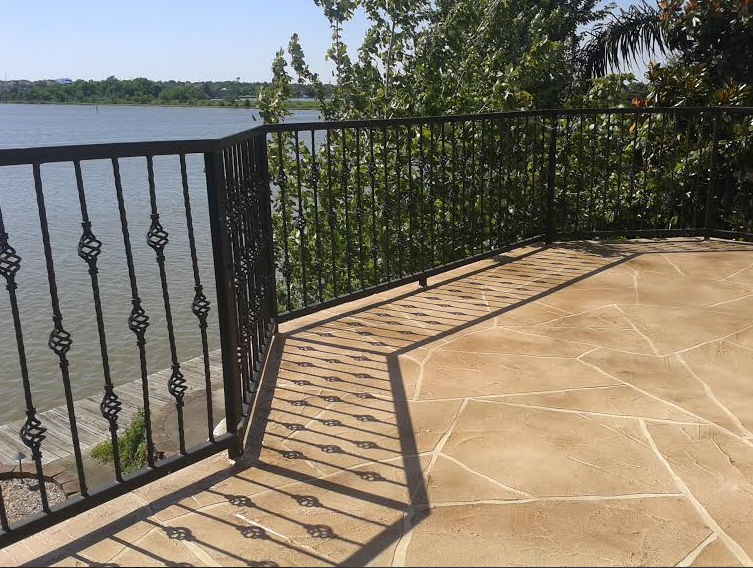 San Antonio Waterproofing is proud to offer a great new waterproofing product for decks, terraces, balconies, and some flat roof applications. 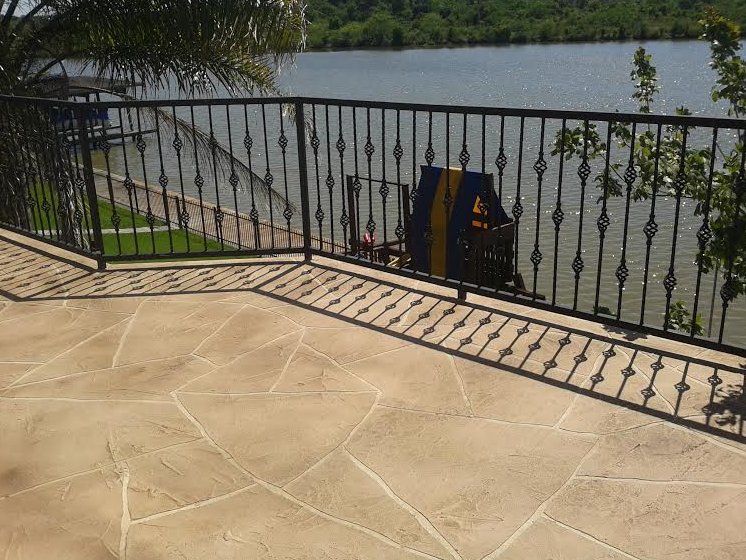 About San Antonio Waterproofing: Serving Alamo Heights and South Texas! 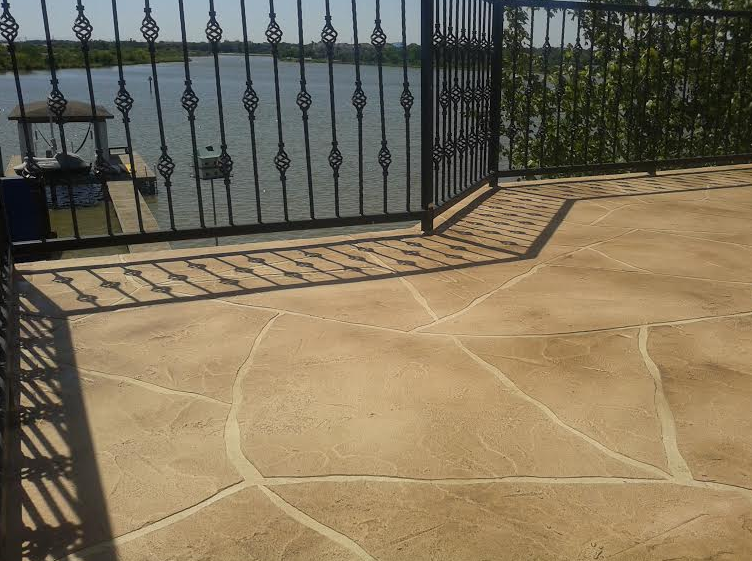 Our reputation for excellent customer service, hard work and honest dealing has helped us grow into one of the largest waterproofing contractors in Texas. 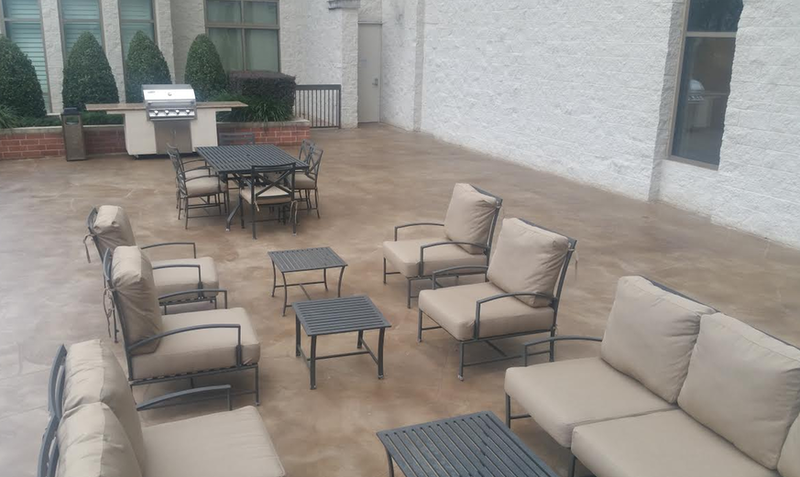 Whether it's handling new construction, maintenance, or restoration, our trained professionals are licensed/approved applicators of only the top quality products. 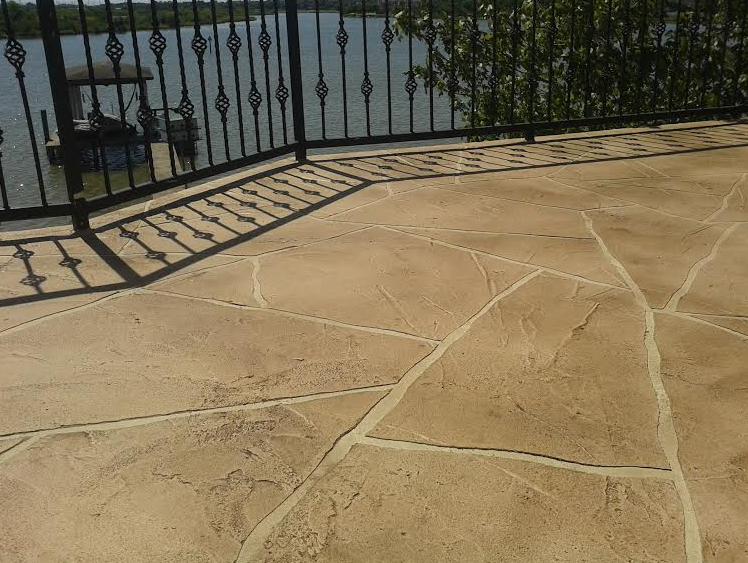 From project outset and every step thereafter, our goal is to do what it takes to get your job done right the first time, every time. 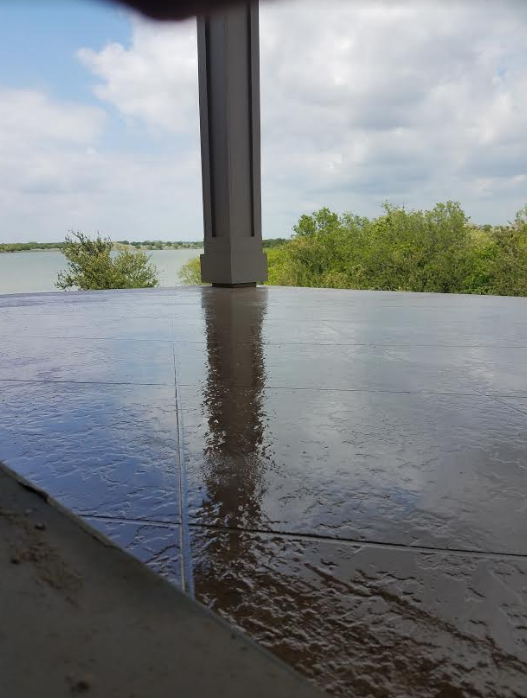 San Antonio Waterproofing also services surrounding suburbs like Alamo Heights and more.